Sony Pictures has released a new international poster for M. Night Shyamalan’s new movie “After Earth”. 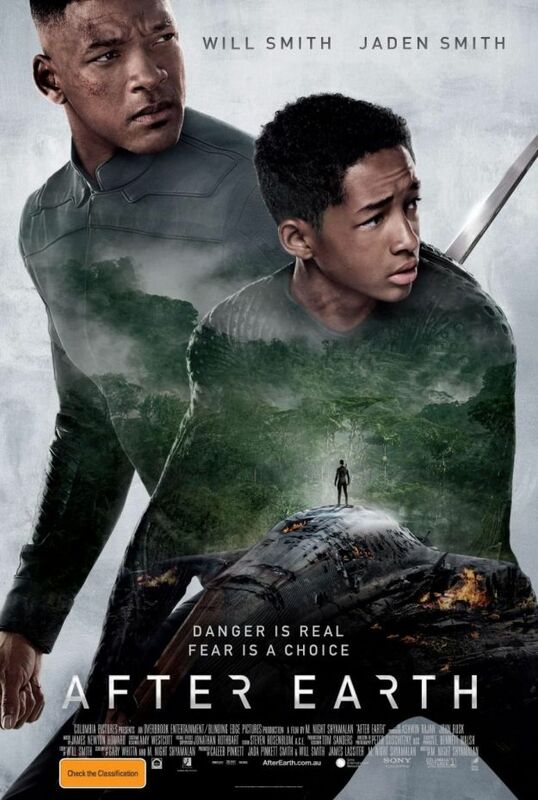 The movie stars father and son duo Will and Jaden Smith and the poster features both Smiths looking behind their shoulders ready for a fight. The middle of the poster shows Jaden Smith standing on top of his aircraft looking out over Earth’s wilderness. “After Earth” takes place after a crash landing leaves teenager Kitai Raige (Jaden Smith) and his legendary father Cypher (Will Smith) stranded on Earth, 1,000 years after cataclysmic events forced humanity’s escape. With Cypher critically injured, Kitai must embark on a perilous journey to signal for help, facing uncharted terrain, evolved animal species that now rule the planet, and an unstoppable alien creature that escaped during the crash. Father and son must learn to work together and trust one another if they want any chance of returning home. Will and Jaden Smith share the screen for the first time since ‘Pursuit of Happyness’ in 2006. “After Earth” is co-written and directed by M. Night Shyamalan with story by Will Smith. 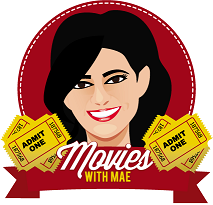 To view a full-size version of the poster, click here. “After Earth” opens in theaters on June 7, 2013.